We’ve finally got round to watching spooky horror movie The Inkeepers, set in a small hotel that’s believed to be haunted. It’s a really simple set up based around the excellent Sara Paxton (Claire) and Pat Healy (Luke) a couple of young college drop outs / hotel workers and wannabe paranormal investigators who monitor strange goings on at the hotel. 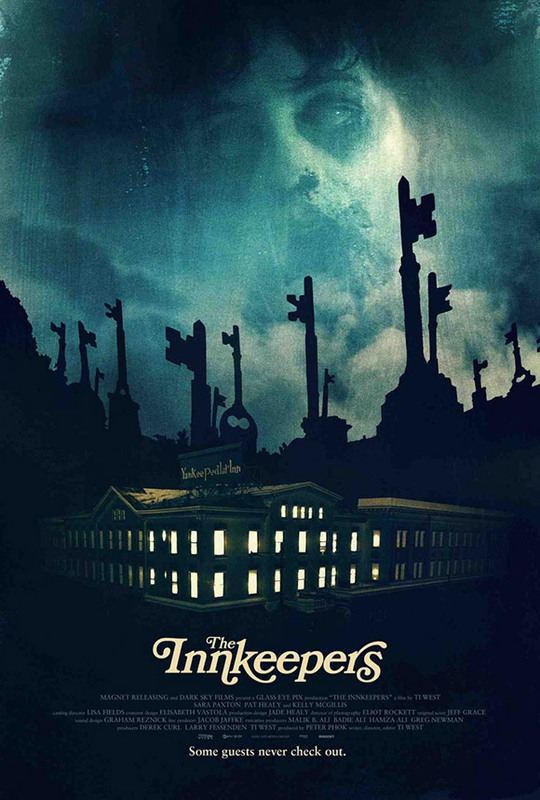 Directed by Ti West, The Inkeepers is an intelligent, slow building classy horror movie that through characters you care about delivers in the final act. We rather liked it!